Buxton Heating is a professional Heating Company specialising in Boiler Repairs in Haslemere and surrounding areas; this includes Combination, System, Oil and Conventional Boiler repairs. When encountering a Boiler that needs repairing we will ask you to give an account of what is wrong with the Boiler before running a set of diagnostic tests to determine the fault. We will always make sure you understand what is wrong with your boiler and provide you with a cost before continuing with any repair work. 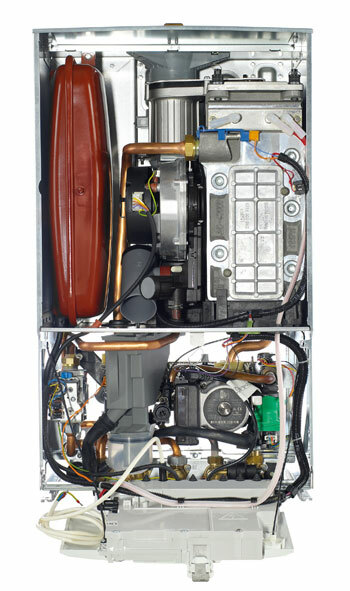 We provide a full commercial boiler repair service across the region. From Haslemere to Petworth, Guildford to Woking, our team of commercial boiler engineers will provide honest, expert advice and the highest standard of repair work to help get your commercial boiler operational again.